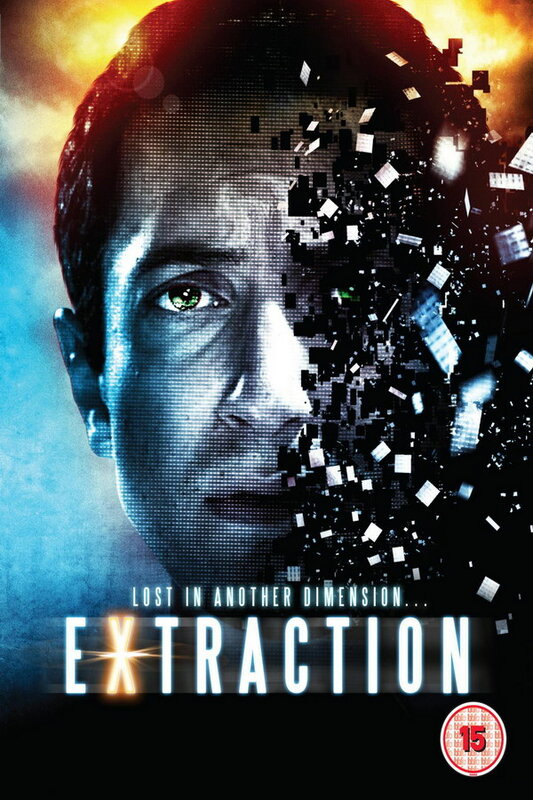 Extracted font here refers to the font used in the poster of Extracted, which is a 2012 drama movie that is about a scientist who has invented a technique to watch people’s memories and finds himself in a dangerous situation. The font used for the movie title in the poster is very similar to Steelfish Bold. Designed by Ray Larabie in 2005, Steelfish is a sturdy display typeface inspired by the poster for the 1974 blaxploitation movie Black Eye. The font is a commercial one and you can view more details about it here. In addition to Extracted, Steelfish typeface is also used in the following logos, movie posters or album covers etc., including: Euro Truck Simulator 2, Goat simulator (Video Game).